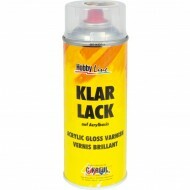 A versatile coating varnish. 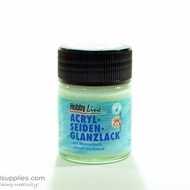 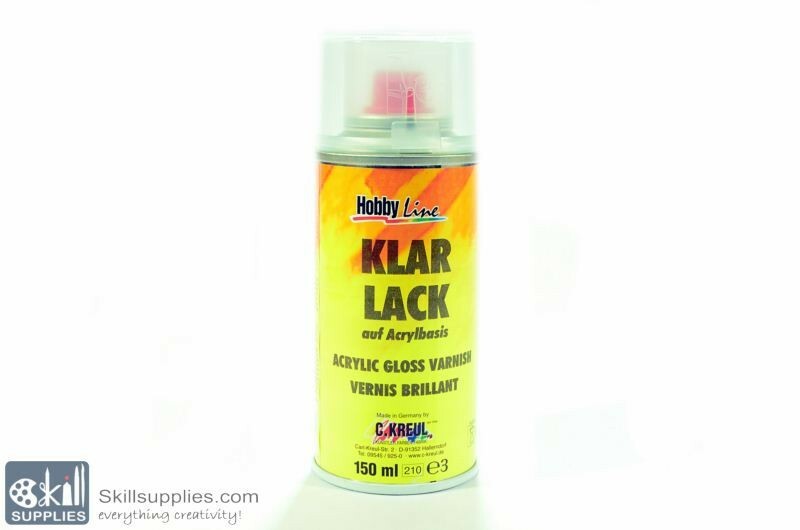 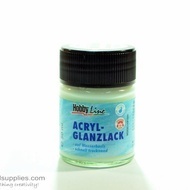 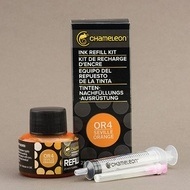 Use the Hobby Line clear varnish to apply a transparent, water-repellent film to printed works, pictures, watercolor, charcoal and pencil drawings. 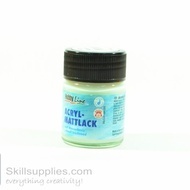 PRIOR TO USAGE: Remove spray nozzle and take out red plastic protection ring; Shake well before use.